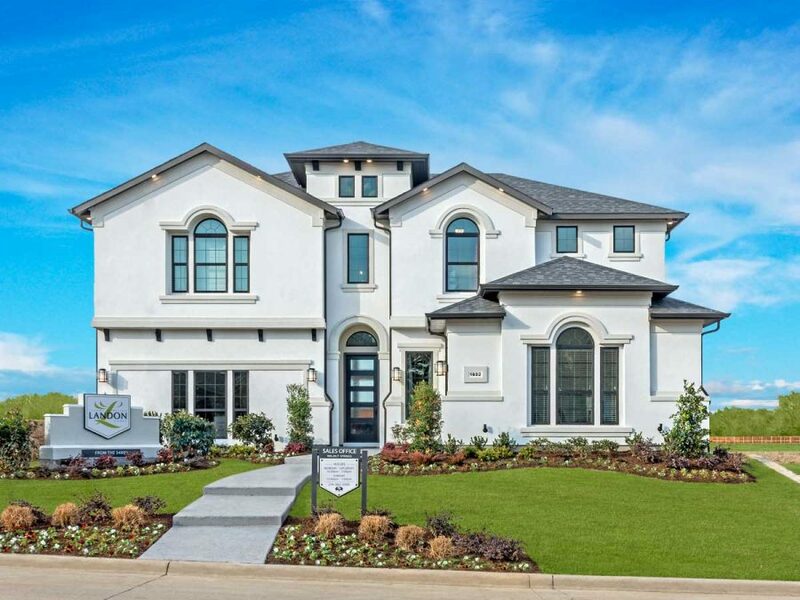 Premiere DFW new home builder Landon Homes is now building new homes in Allen, TX! 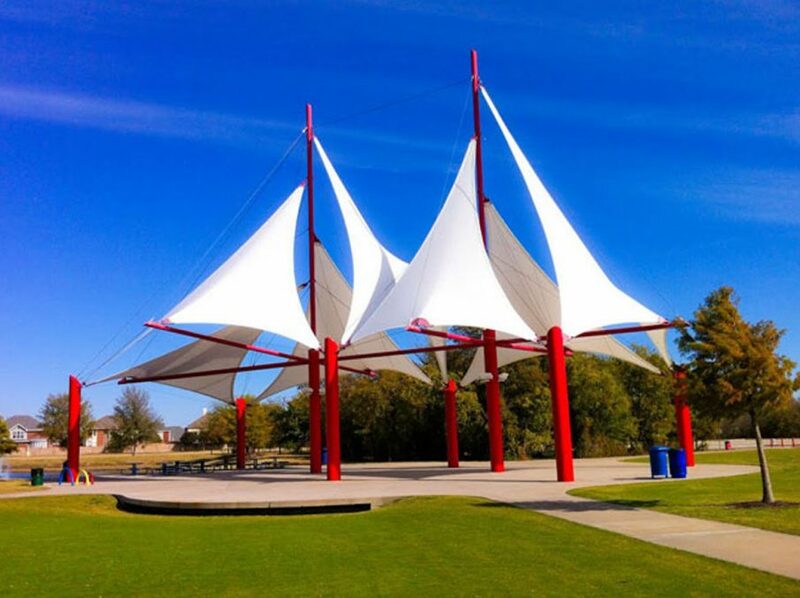 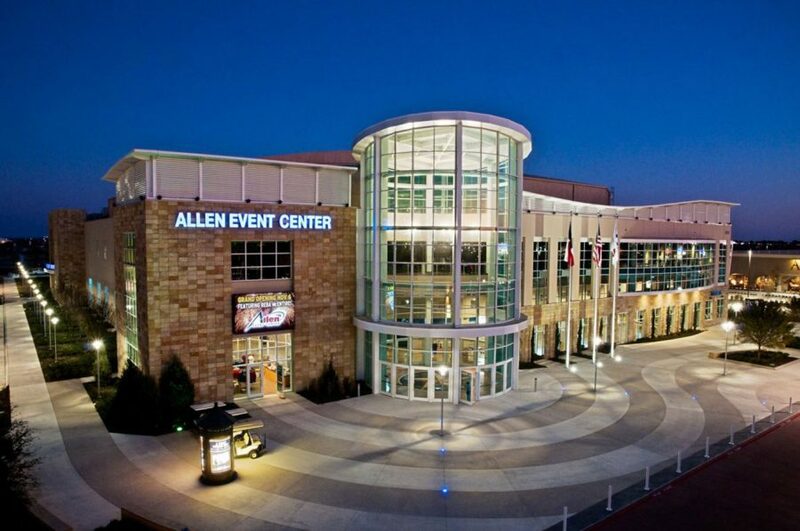 Allen, TX was recently named one of America’s best Suburbs, no wonder new home buyers are looking to move here. 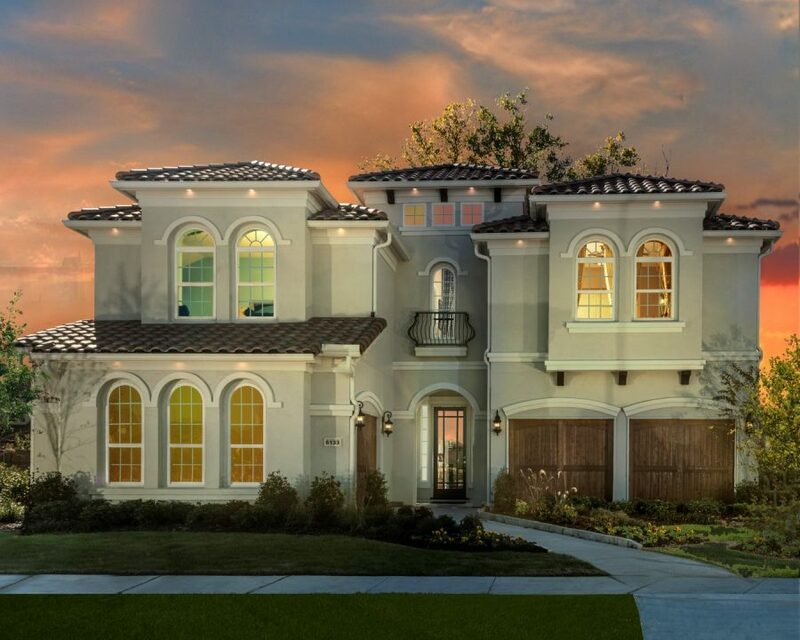 No matter what type of house you’re in the market for Landon Homes can build the home of your dreams. 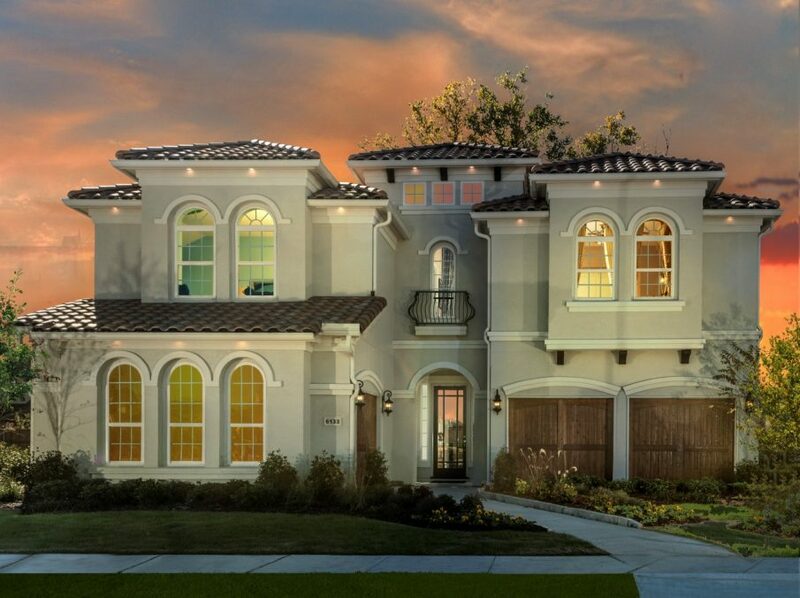 Landon Homes are thoughtfully constructed with your needs in mind. 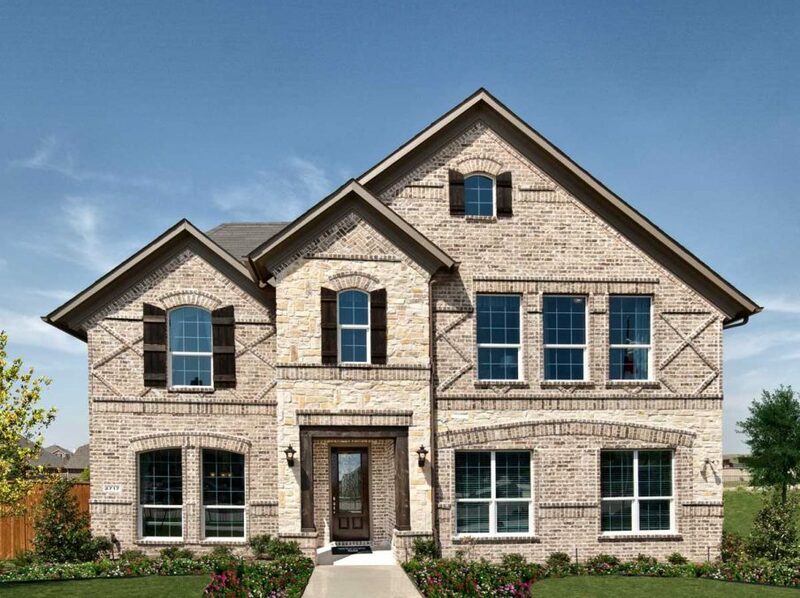 Come explore all Landon Homes has to offer in Allen, TX! 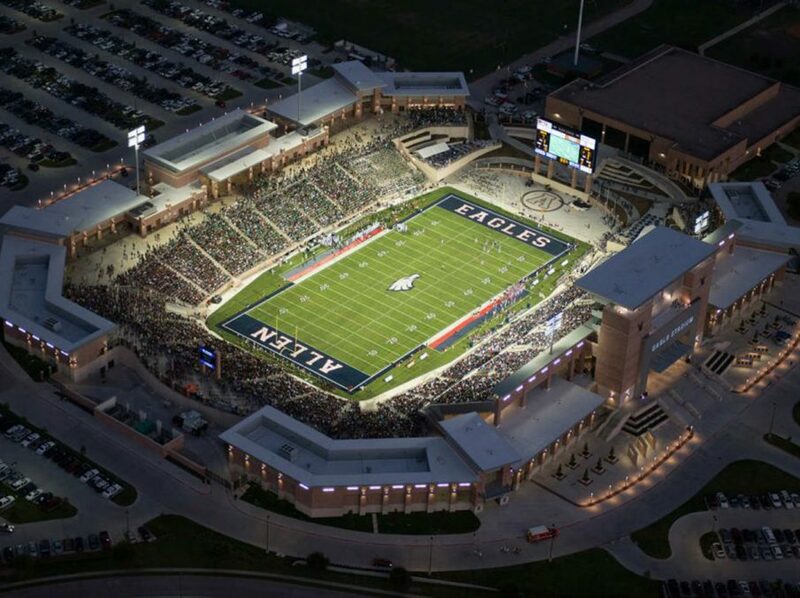 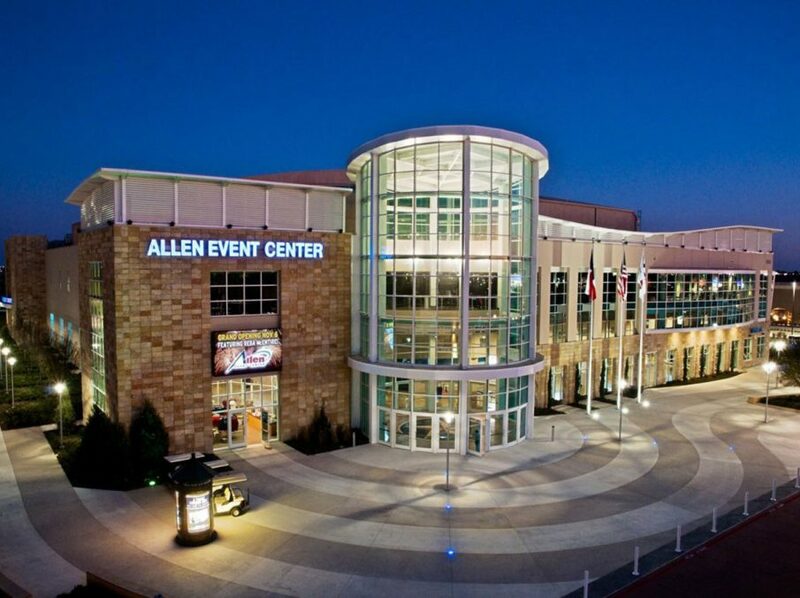 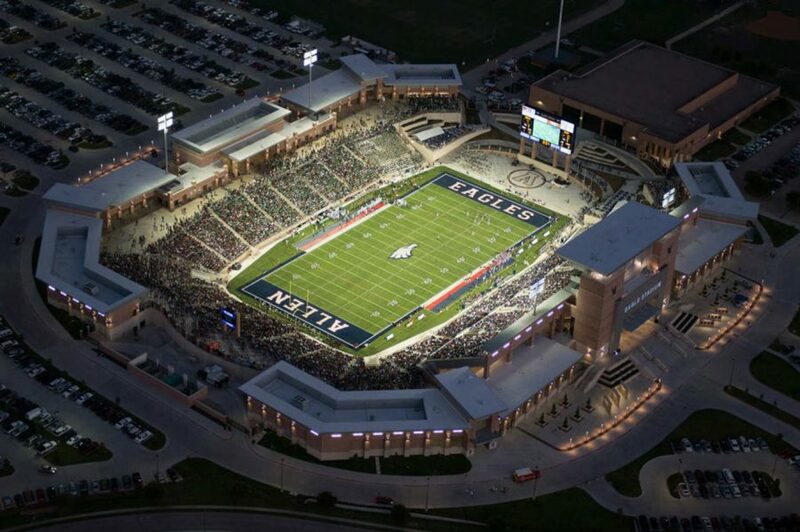 People have chosen to call Allen, TX home for a number of reasons. 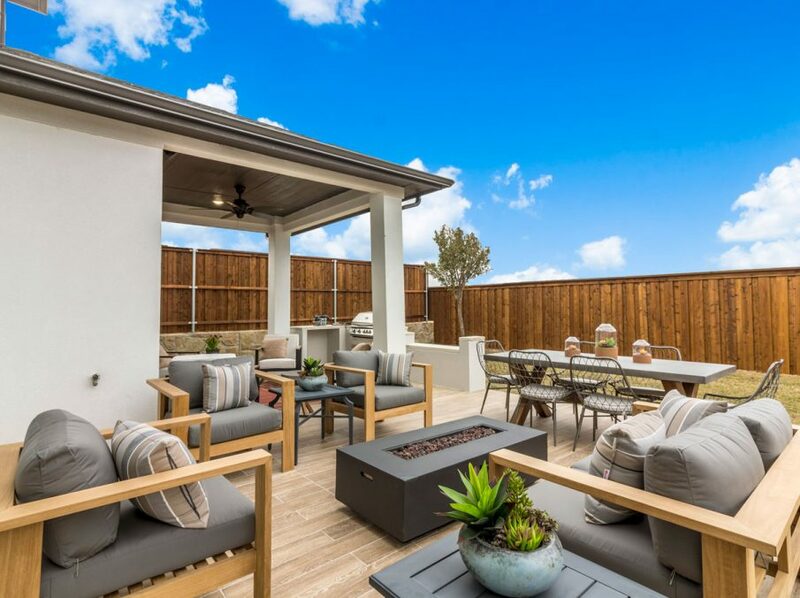 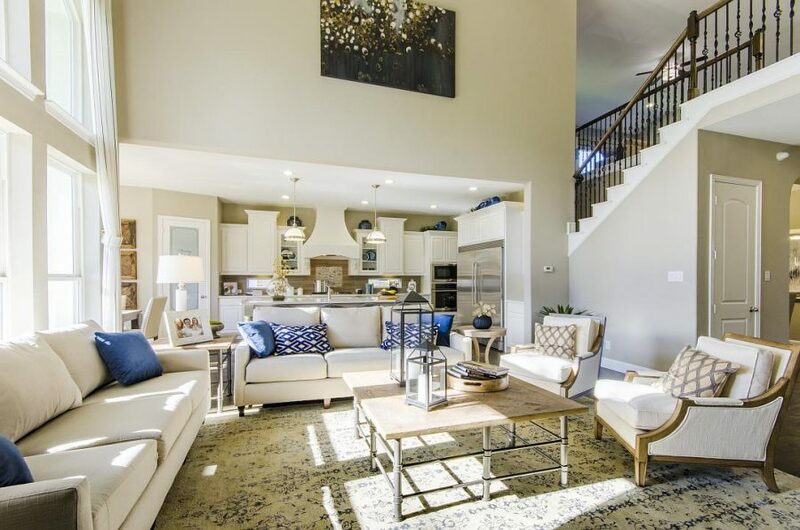 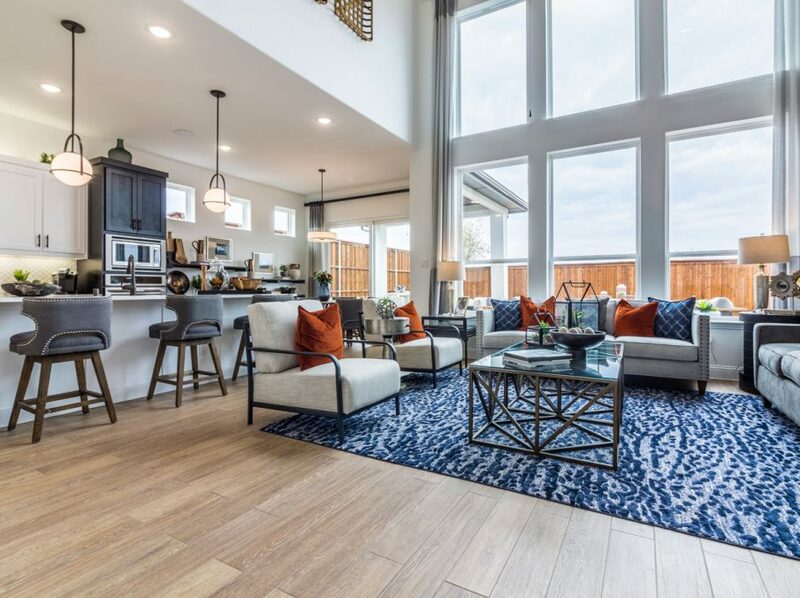 The community’s friendly charm, several hundred acres of green spaces and a comfortable pace all combine to make Allen a special place to live. 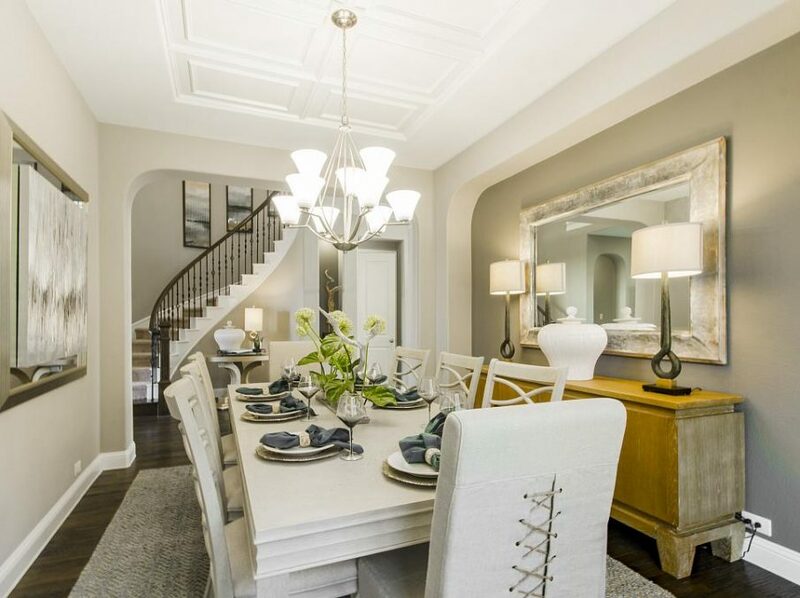 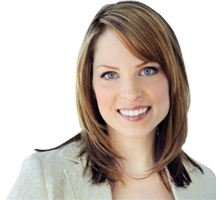 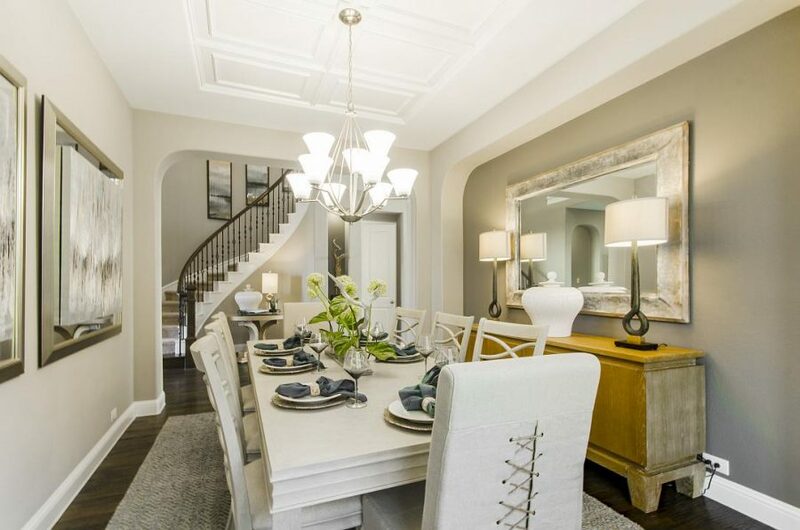 The home offerings here are substantial with affordable pricing for prospective home buyers. 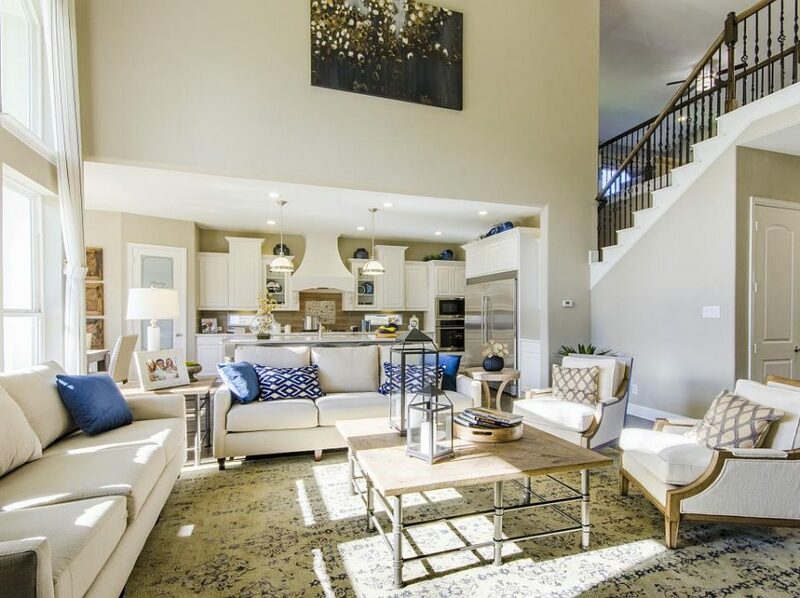 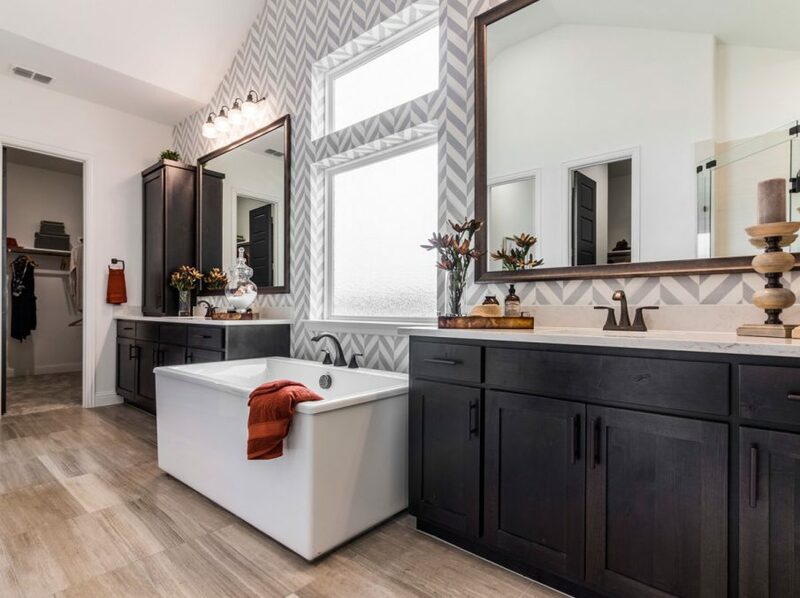 Landon Homes offers the best new homes for sale in Allen, TX and can turn you into a proud homeowner very soon.